Helping Businesses pave their way with clean, sleek, strategic designs. 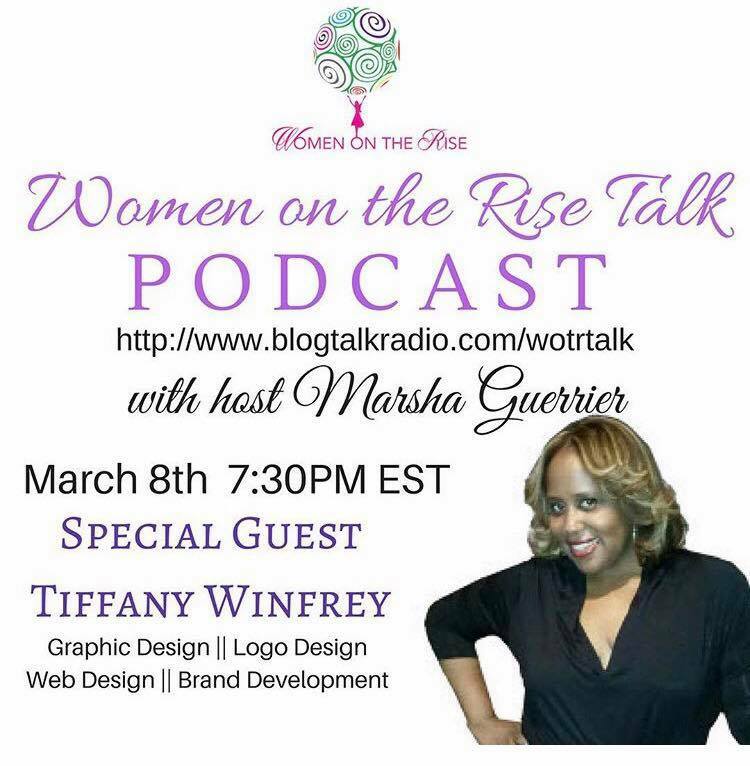 Tiffany Winfrey is a Brand Identity Designer, Speaker and CEO of T. Smiles Design, Inc. T. Smiles Design is an identity design studio that uniquely provides key visual elements a business needs to clarify it's mission and value to their audience. Currently located in Baltimore, MD, Tiffany utilizes her design talents and affable nature to deliver valuable creative solutions as well as enriched client relationships. Originally from Arkansas, Tiffany moved to New York in 1996 and is known today for her kind southern charm. In 2007, Tiffany received her Bachelor’s Degree in Computer Programming Information Services. In which, she then on received the ITIL Certification in Service Management. But, through her experience and qualifications, Tiffany always held a passion for creativity. In 2010, Tiffany followed her inner voice and began painting acrylic based portraits in her free time. She then on transitioned her love of creativity from painting to graphic design. With her passion in place and supporters behind her, Tiffany officially launched T. Smiles Design in January 2017. As an brand strategist, creative innovator and mentor, Tiffany has been helping businesses establish impactful identities as well as understanding the key essentials of branding. 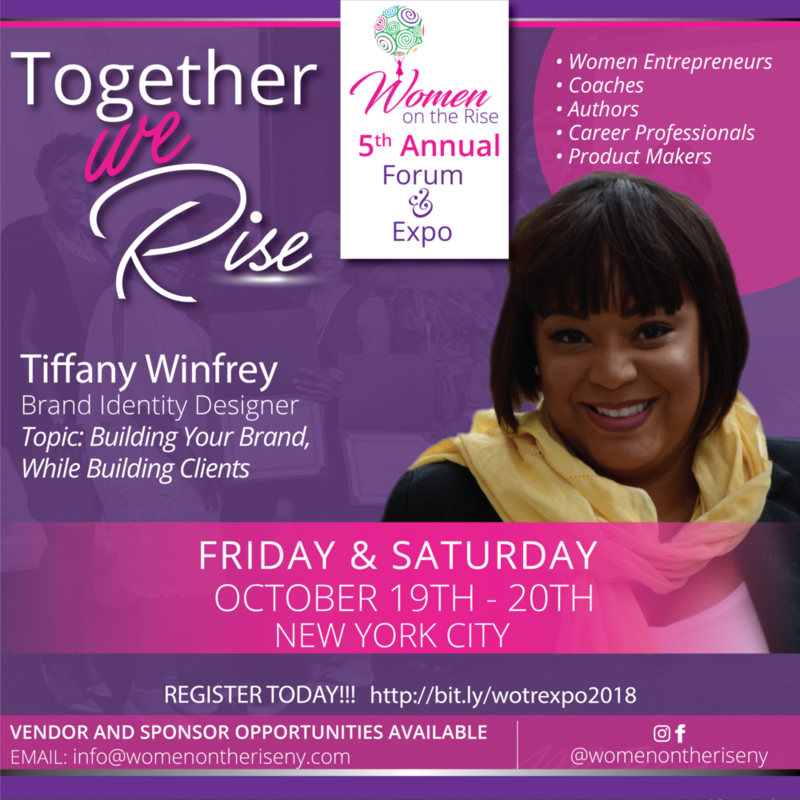 September 2017, Tiffany received the New York State Assembly Certificate of Merit for her service in the community and her support to Women on the Rise. When not running T. Smiles Design, Inc, Tiffany travels, educating many audiences on building a brand for their business, resulting in success and profit. Tiffany continues to support women in her community and build the confidence in young women with dreams of entrepreneurship.